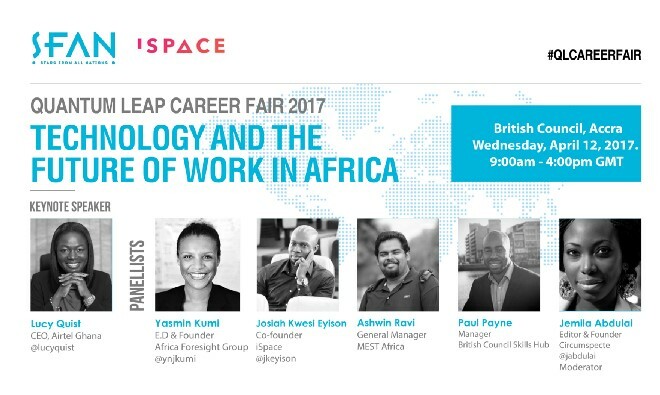 Stars From All Nations (SFAN) thrilled to announce the highly esteemed speakers for Quantum Leap Career Fair 2017. The inaugural edition of this meeting was held in March 2015 with over 300 participants and 10 companies from sectors such as fashion, education, telecommunication, banking, and technology. What key jobs will be impacted by intelligent technologies? What are key strategies employees can use to deal with intelligent technologies? What can a business do about the impact of intelligent technologies in their organization? What are the skills for the fourth industrial revolution? Is Technology a driver of wage stagnation? How is technology changing the nature of work — design, delivery and workplace? Is digital technology a good thing for Africa or a bad thing? 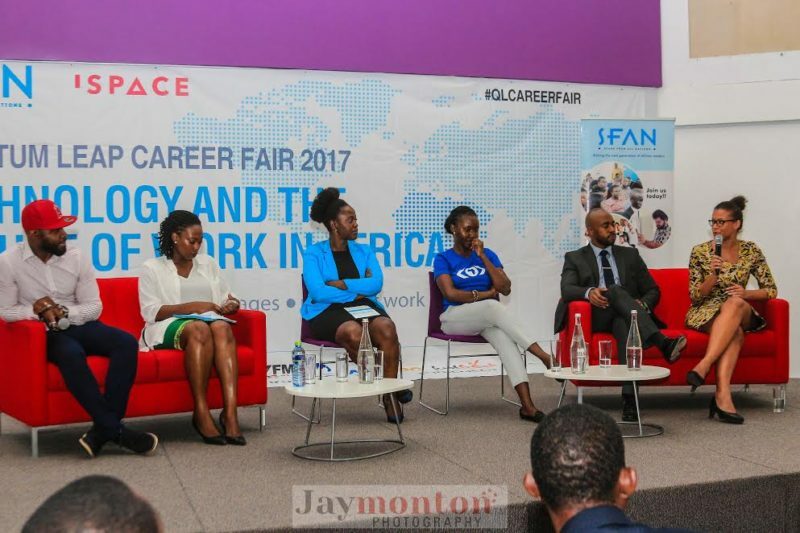 They are super excited because the atmosphere of this year’s career fair will be super charged, as some of the best and brightest industry leaders and entry-level job seekers converge to collaborate, learn, exchange ideas and explore the new frontier of the world of work in Africa. 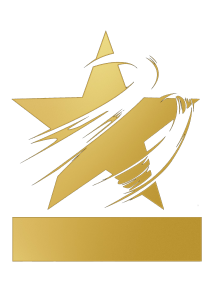 This event also creates a perfect platform for firms to access top entry-level skills. If you are recruiting for entry-level roles, then this is your moment. For more details, please get in touch with us by email.